Welcome to Elegant Arts on the web. 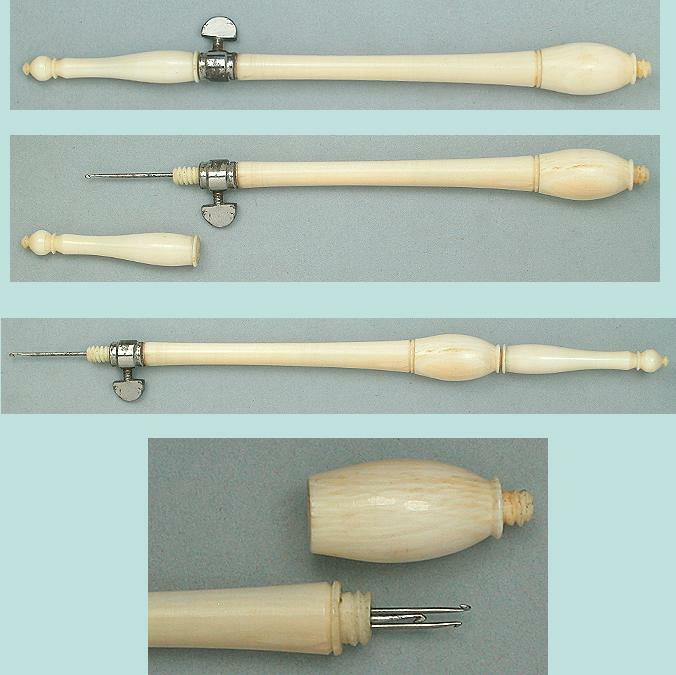 We specialize in antique needlework tools, books, and other fine products. If you are looking for something special and do not see it here, please email me and ask.